1. Aquaponic systems use 90% less water than traditional vegetable gardening. Sure, you have to fill up the fish tank with water. But the actual water usage is VERY low, only 10% of what is used in traditional vegetable gardening. 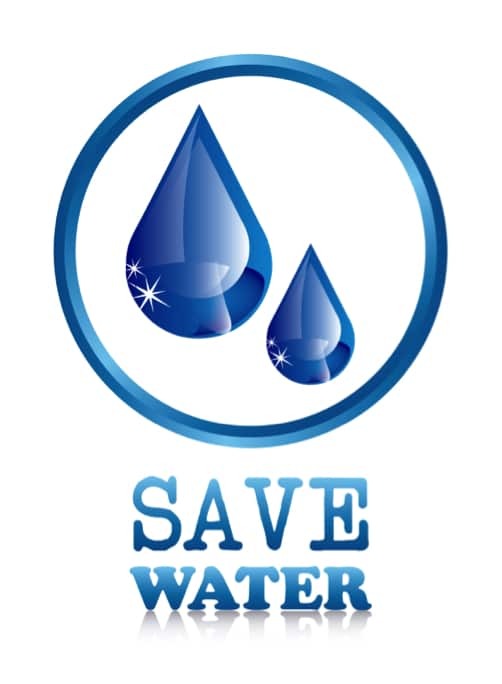 You have to replace only what evaporates and what the plants consume, which is a very small amount compared to what is lost when you water the soil outdoors. This makes it a perfect system for areas where water is scarce. 2. It’s the only garden with a great source of animal protein! You don’t just get all the great produce from a garden; you also get to harvest tasty fish from the system. It’s the only garden that gives you such a complete meal! 3. You have immediate access to vegetables and fish in your backyard or basement. You save a trip to the store, which isn’t just a time saver but also saves gas, reducing your carbon footprint. 4. It’s EASY to maintain. Once a system is set up and established, the only thing you have to do is feed the fish every day and harvest your food when it’s ready. 5. It’s a truly sustainable form of farming. You can keep using the system for years to come and because it’s a semi-closed system, there are very few resources needed to continue farming this way. 6. It requires VERY little space. You can set up an aquaponics system in a small indoor or outdoor space that would be considered too small for traditional gardening. This depends on how much food you want to grow, but it’s one of the most space efficient ways to grow food. 7. Nearly every homeowner in the country could use aquaponics. Because of the high efficiency of the system, ease of maintenance and minimal space requirements, pretty much anyone could set up a system like this. The aquaponics grow beds are typically set up on table-height platforms, making them easy to maintain for the elderly, disabled or really anyone who gets achy from working in a garden. 9. You know where your food came from. With regards to fish at least, the industry calls this “100% traceability” and you no doubt have to pay more for it. But if you grow fish and veggies yourself, you know exactly where your food came from and how it was treated every step of the way. That’s important. 10. No chemical fertilizer is needed for growing your veggies/herbs. The fish contribute the only fertilizer used in the system, no chemicals necessary. This is certainly true of systems located in a basement and mostly true of system located in a back yard. The system is mostly weed-free and the grow beds are easy to maintain if you do happen to get weeds. 12. No worries about ground-dwelling pests. The aquaponic grow beds are raised beds, separated from the ground, so there are no concerns about ground-dwelling pests. 13. No pesticides or herbicides. It’s easy to be organic with a system like this. Minimal exposure to weeds and pests means few reasons to use any countermeasures. Organic methods are an option if you do have a problem, but it’s far less likely than with a conventional garden. 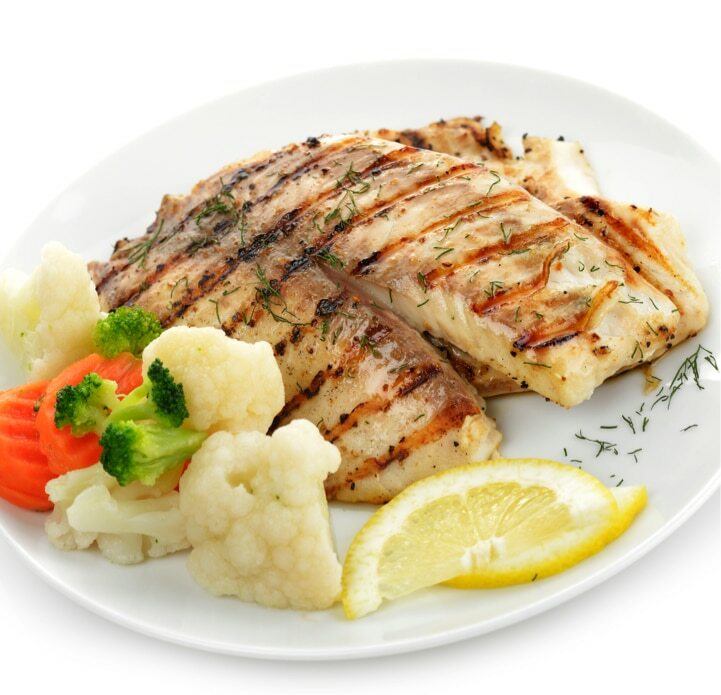 You know for a fact that the fish and vegetables you’re eating are fresh and organically produced. 15. No ongoing soil management. There is no soil! That means no need for compost and other soil amendments to keep the ground productive over time. 16. 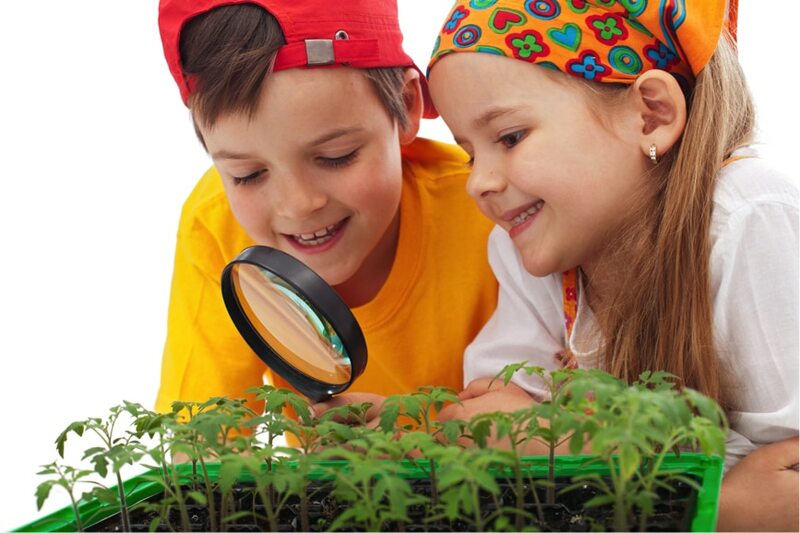 Kids can learn from aquaponics. 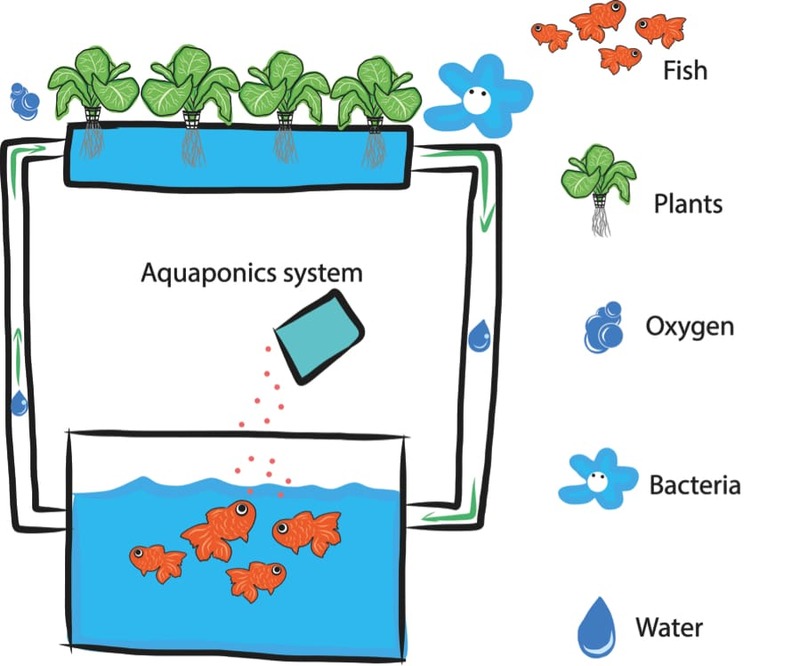 An aquaponic system is a great teaching aid for kids. You can show them how to become self-sufficient food producers. 17. No nutrients are wasted. The plants consume the fish excrement and they cleanse the water for use by the fish. Nothing goes to waste in an aquaponic system. 18. It’s a conversation piece. 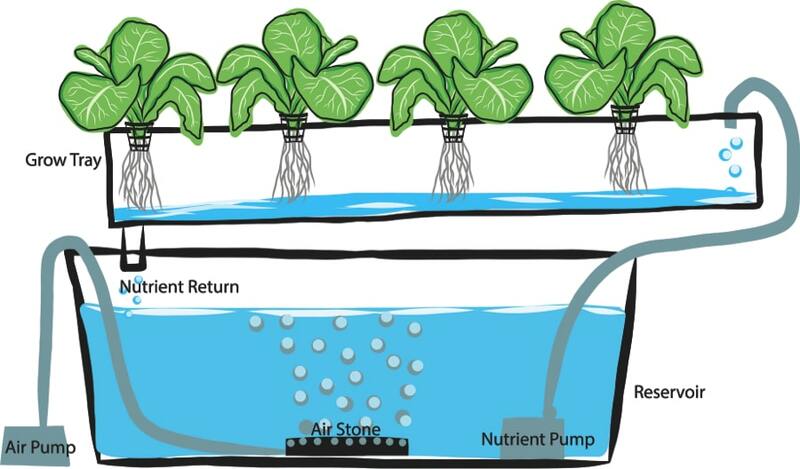 Because most people don’t know the benefits of aquaponics, the systems are quite rare. The system is a good conversation starter and provides an opportunity for you to spread the word. Plus, fish are fun to watch. 19. It’s as local as it gets! 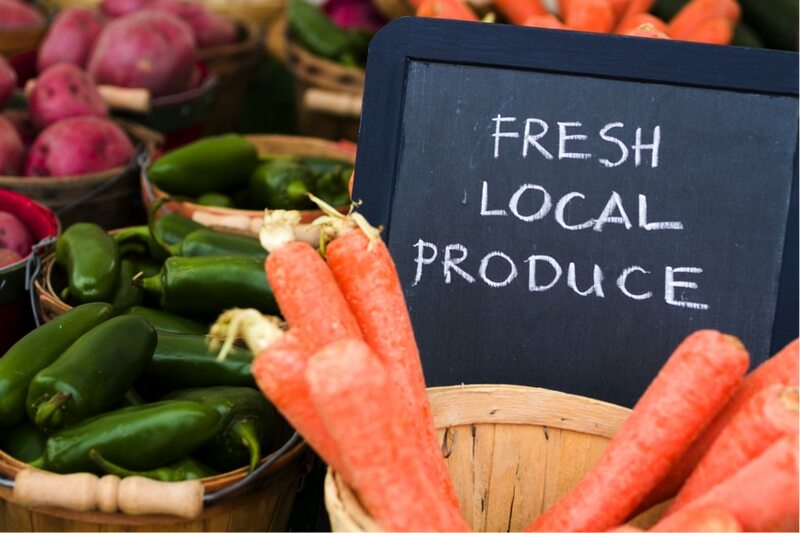 If you’re a “locavore” and like to eat locally-grown food whenever possible, it can’t get more local than your house. 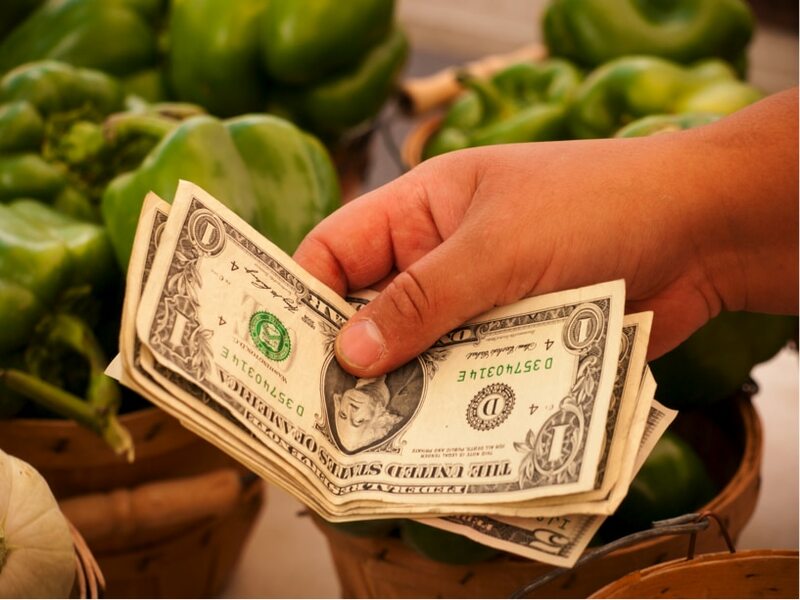 Plus, if you decide to sell veggies at your local farmer’s market, buyers will see that as a selling point too. 20. Makes use of idle space. Imagine turning some dead storage space in your basement into a bottomless food factory. Now that’s a great use of space! Nutrient-rich water is always flowing by the plant roots so there’s no need to water, ever. 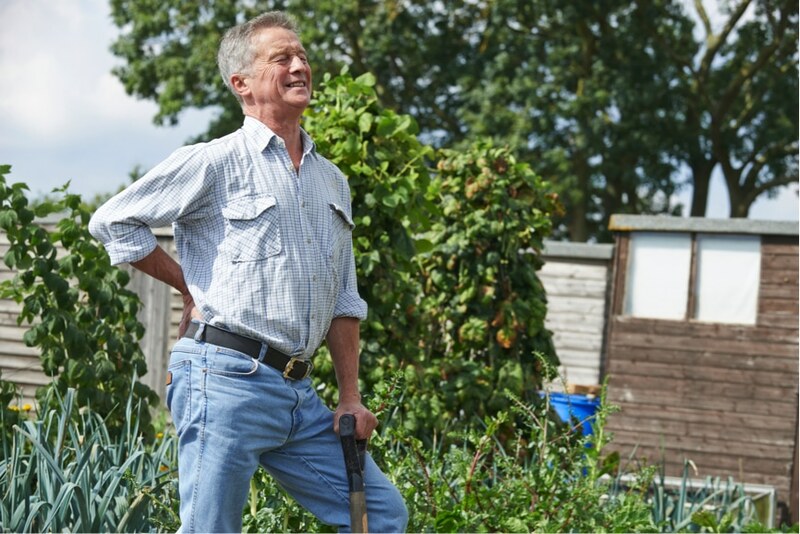 If you’ve done some traditional gardening, you’ll appreciate that! As mentioned in the title of this article, aquaponics is capable of producing vegetables much faster than soil-based gardening and you can grow more vegetables in the same space consumed by a traditional garden. This is all possible because of the constant flow of nutrient-rich water. 23. It can be profitable! According to aquaponic system retailer Backyard Aquaponics, their aquaponic systems pay for themselves in just over two years (if you sell all the fish and produce). After that, it becomes very cheap food for you or very profitable food to sell locally. If you’d like to learn how to double the value of your produce AND cut the cost of your system in half, download our free report on optimizing aquaponics. There you have it folks, 23 reasons to get started with aquaponics this season and start reaping all the benefits!